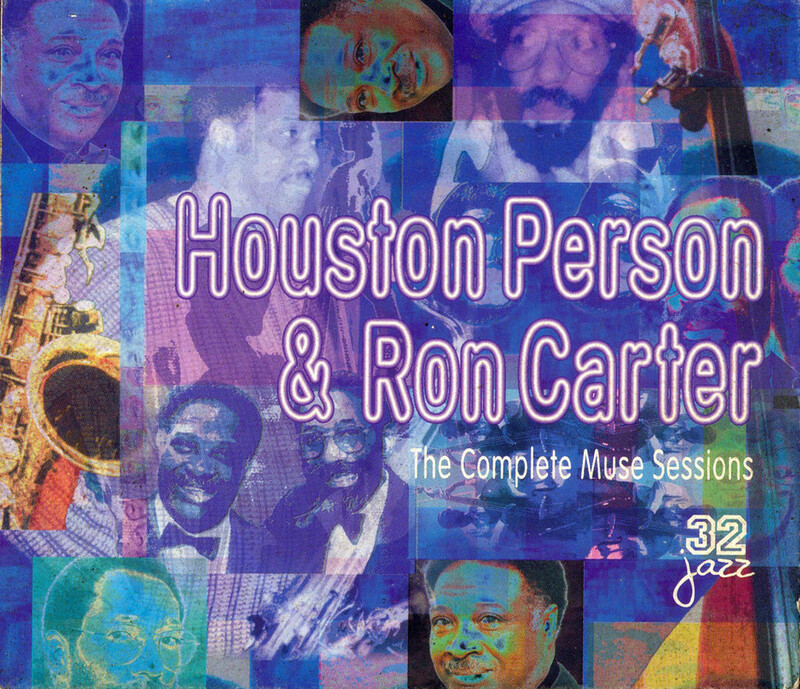 In 1989-1990, tenor saxophonist Houston Person and bassist Ron Carter collaborated in duet studio sessions on the Muse label for the recordings titled Something in Common and Now's the Time. For both of these musicians this was somewhat a departure, as Person's soul-jazz persona and Carter's bop mentality is more pronounced and recognized. Of course in retrospect, these two have been capable of so much more during their lengthy careers in jazz, with Person taking the laid-back approach even further on subsequent efforts. Where few expected them to totally discard a drummer or supplemental instrumentalists, it turned out they needed no one else. These 17 tracks, all from those Muse dates, are extremely soulful as indeed you would expect, far beyond mere romantic mood music, and quite beautifully rendered from start to finish. It's a program of standards from early classic jazz to American Popular Songs, ballads, blues, three Carter originals, and a wee little bop, the latter being the most energetic. The level of restrained mellow and cool is remarkably sustained and maintained over the entire recording. If this style of jazz is your thing, this treasure is easily recommended, with the provision that you can find it as the 32 Jazz reissue. Fair warning -- you may have to hunt-and-peck for the individual CD's they originally appeared on.